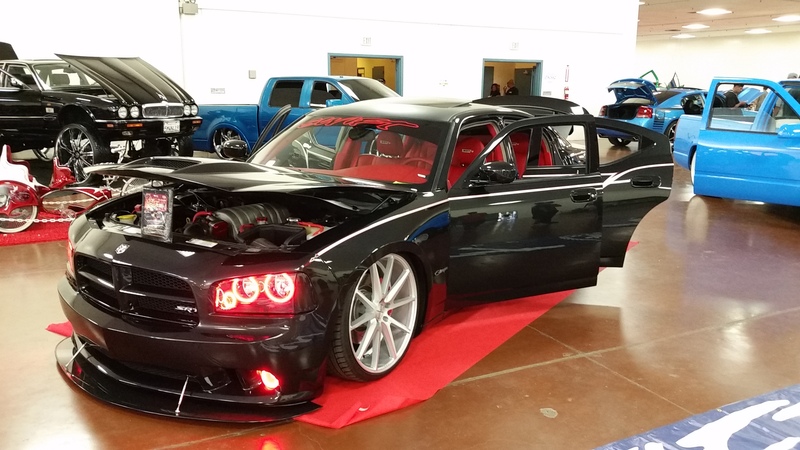 We had a great time at the San Jose StreetLOW Magazine Supershow! The show was overflowing with car enthusiasts and vehicles to admire. From stunning classics, impressive low riders and handsome motto’s, one was as nice as the next. Here are a few highlights from the show! And because we love our fans so much, we can’t help but shower you with giveaways! 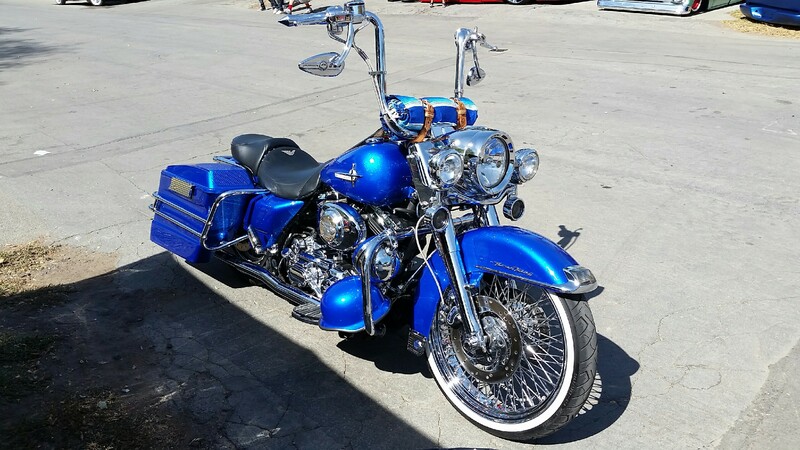 First, we’d like to congratulate Barbara from Merced, CA as being the lucky winner of the S4 raffle from the Super Show. But if you didn’t win, don’t worry! We have another giveaway for you to try your luck on. 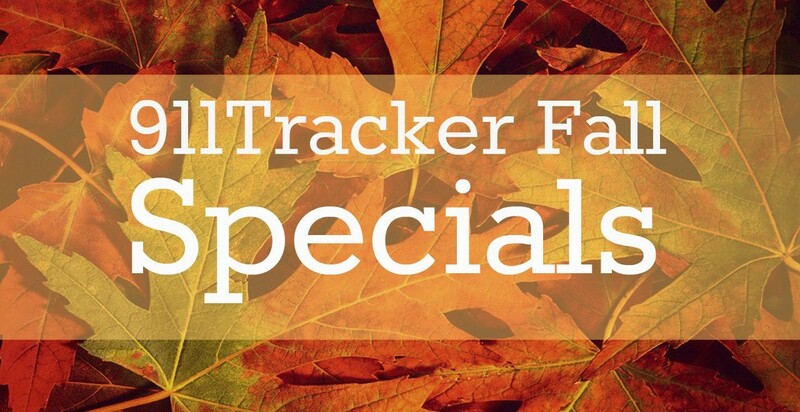 We are giving one 911Tracker fan a $50 gift card to Amazon! 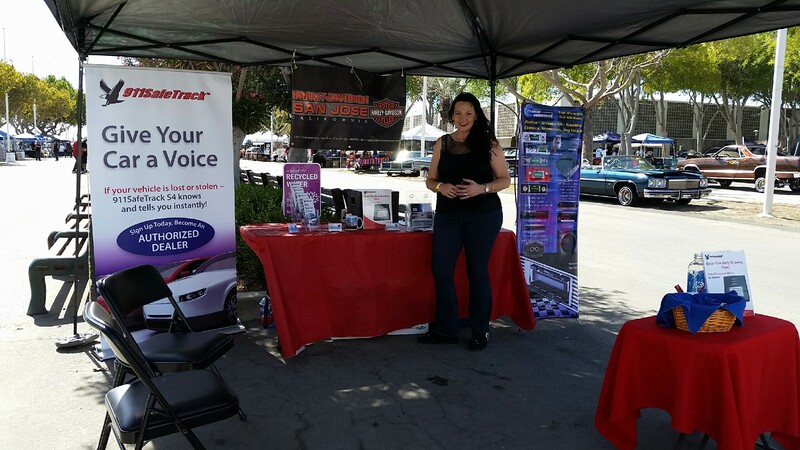 This entry was posted in Events, Giveaways, Uncategorized and tagged Classic Cars, Giveaways, low rider, Promotions, san jose on September 11, 2015 by Deanna. 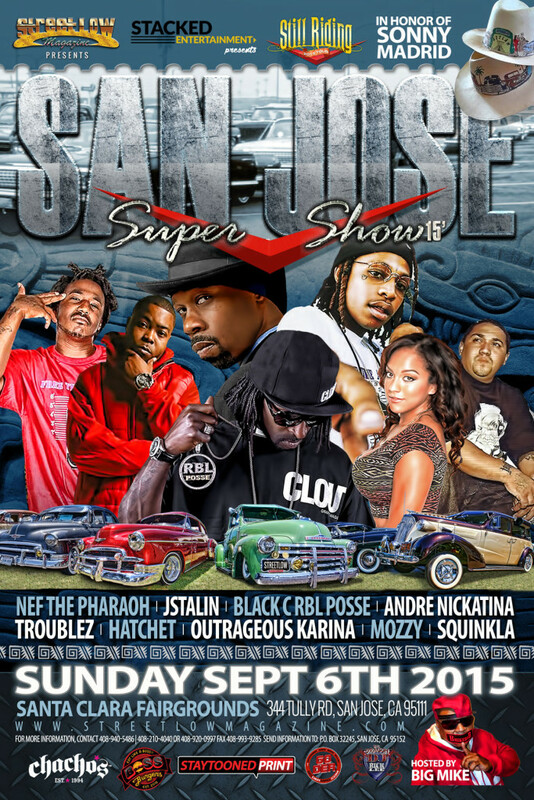 911SafeTrack will be at the Streetlow Magazine San Jose Super Show this Sunday, September 6th, from 12PM – 6PM at the Santa Clara County Fairground! The Super Show will be featuring low riders, custom bombs, euro, trucks, imports, vw, hot rods, motorcycles, bicycles, pedals and live performances… you do not want to miss this! If you attend make sure to stop by the 911SafeTrack and Audio Waves Plus Mobile booth. 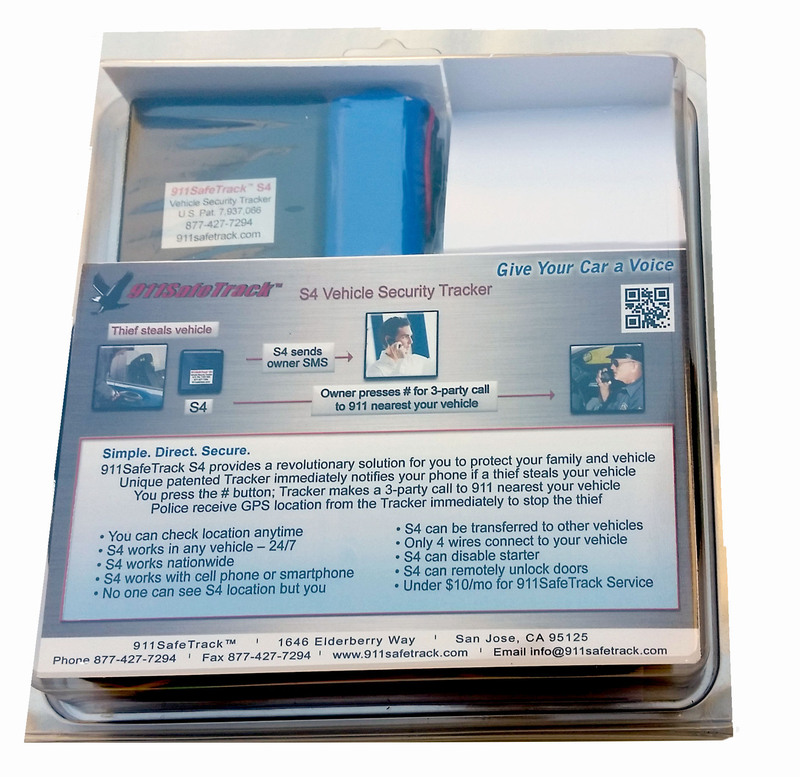 So that you can see firsthand how the S4 can keep your vehicle safe and enter to win one for yourself! The S4 winner will be chosen at 5:30 PM, but you do not have to be present to win. Are you new to the 911Tracker Blog? The S4 is a Vehicle Security System that lets you be in charge! 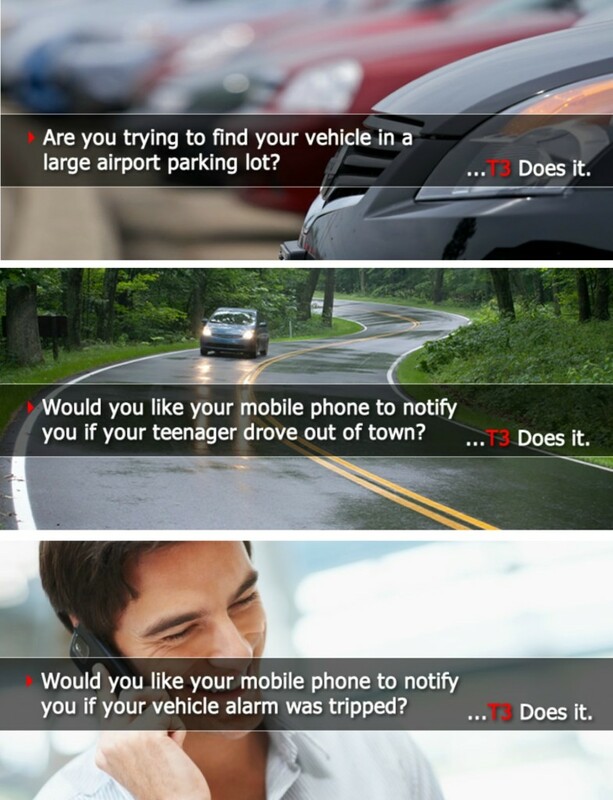 You can check the location of your vehicle anytime by sending a text message to the S4. The S4 responds with a text showing GPS speed, direction, and location on Google Maps™. S4 also has starter disable/enable and the ability to unlock the car door that you control with secure text messages. The S4 alerts you immediately if your car has an emergency or unauthorized movement. You call the S4 to connect a 3-way call to the 911-Operator located closest to your car – even if you are thousands of miles away. You are talking directly to the police within seconds of the emergency. No call center is used – saving you time and money! No other anti-theft system can do this. To learn more about the 911SafeTrack S4 units visit us this Sunday at the Streetlow Magazine San Jose Super Show at the Santa Clara County Fairgrounds 344 Tully Rd. San Jose, CA 95111 or download our brochure. 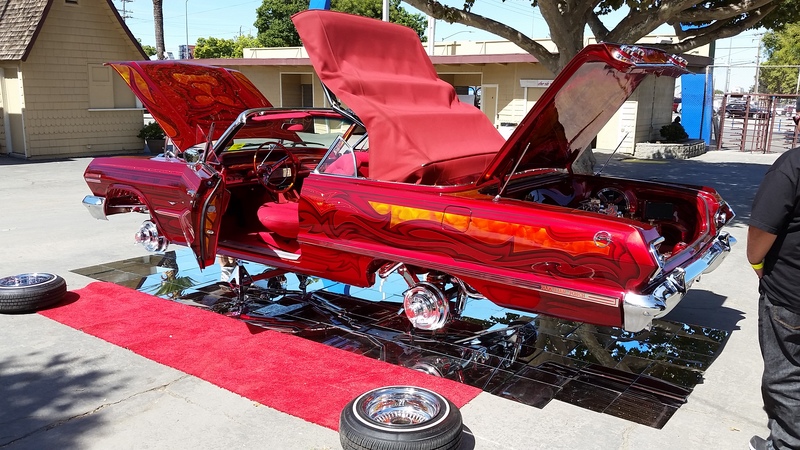 This entry was posted in Events, Giveaways, Uncategorized and tagged car show, classic car, low rider, lowrider on September 2, 2015 by Deanna.